Preludes and Fugues by Bach together with works by Byrd, Froberger, Scarlatti, Dodgson and Howells. 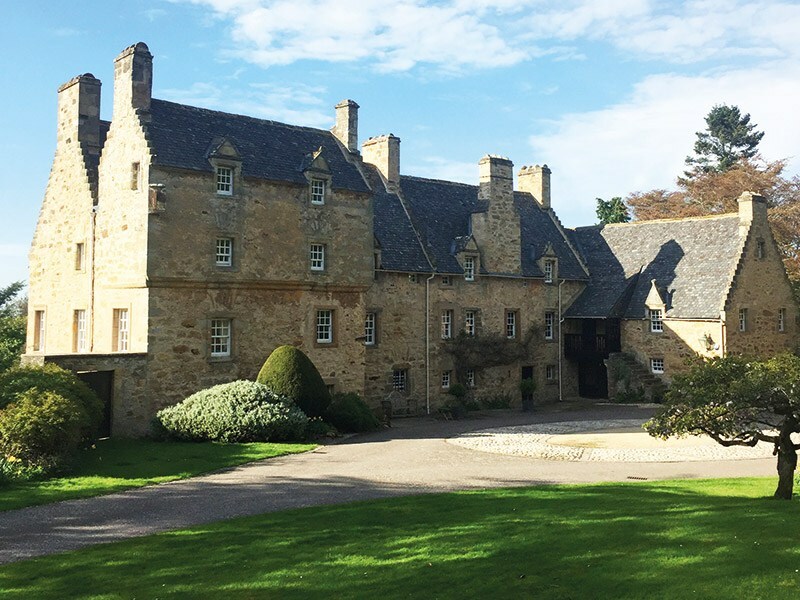 For our first visit to this lovely late 16th-century mansion near Pencaitland Julian Perkins, one of Britain’s leading baroque keyboard players, introduces that most intimate of instruments, the clavichord. His fascinatingly varied programme ranges from the Elizabethan period to JS Bach (who is said to have loved the clavichord) and, in the middle, some beautiful 20th-century pieces by Herbert Howells and Stephen Dodgson. This is a private house and being made available for this one special concert. 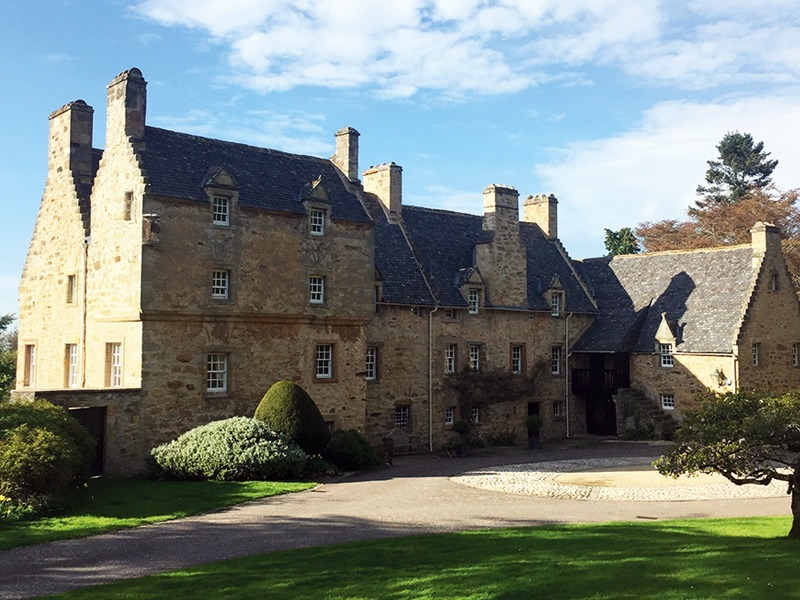 Pencaitland is served by bus routes from Edinburgh and the county: 5, 113, 300, 10, X37 but a taxi would be required to get from the village to Fountainhall. Pencaitland is to the south west of the county, accessed by B6635 and A6093. Fountainhall is found by going into centre of the village, find Lempockwells Rd, taking the Huntlaw Rd turn off, follow this straight road for a good way – under a bridge, go straight on, keep going past a turn to the left, the road has an S bend and speed bumps, finally past a ruined steading and there is an immediate turning on the right into the house grounds. We will put out signs to help you find your way. In a field near the house. The walk from the parking field to the house is about 200 yards, and is relatively flat but not tarmac. One, not adapted for wheelchair. No wheelchair access. There are eleven steps to get into the building, which will have a railing.